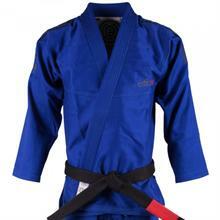 Bringing it all together, MAS is premium shopping experince for Martial Arts Gear. Providing the latest brands, trends and exceptional service the New MAS is what customers have been asking for, for a long time. 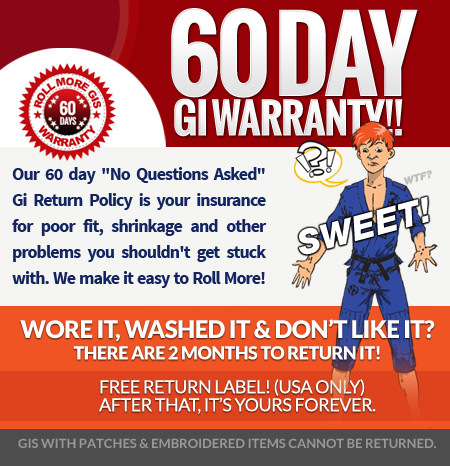 Enjoy Free Shipping, Free Returns and a 365 Day Return Policy! 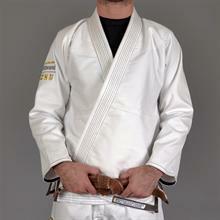 In addition to an unsurpassed shopping experience, MAS boasts the best Online MMA Closeouts Section available. Top Brand Shorts for $30, and Top Brand T-shirts for $15. 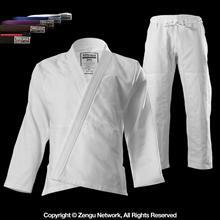 The known leader in Karate and Martial Arts equipment including uniforms, karate gear, sparring gear and weapons. 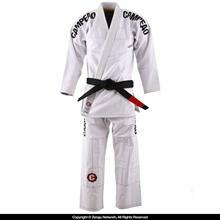 Karate Depot is proud to be a household name for parents looking for student gear, and the online destination for karate schools, teams, and advanced karate practioners. 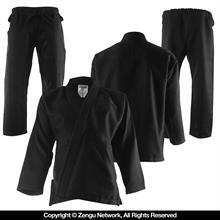 The web's premiere Traditional Martial Arts Equipment Wholesaler. 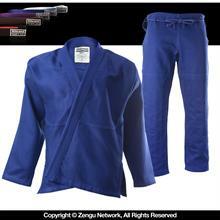 Zengu provides an exceptional online shopping experience catered specifically toward school owners. Enjoy simplified ordering and reordering, and our wide product selection. 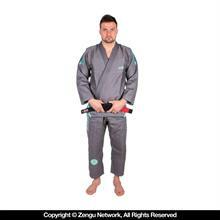 Your One Stop Shop for Wholesale Gear, Knowledge and Networking. Boxing equipment and punching bags at great low prices! Top Brands and best deals for all your boxing needs. Boxing Depot's selection covers gear and equipment for the serious avid boxers, those just starting out, and everything in between. 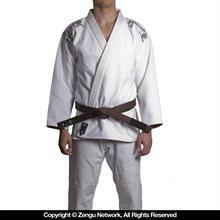 The Daily MMA Deal! New deals every night at 11:00PM Eastern. Now serving the US, Canada, The UK, Australia, Brazil, Germany, Ireland, Mexico, New Zealand, Philippines and Singapore. Flat Rate Shipping Worldwide. 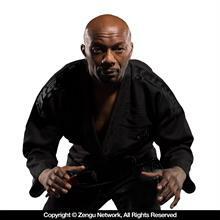 MMAHQ is always working hard on new products, giveaway items for Facebook Fans, and closely interacting with customers and the MMAHQ community. 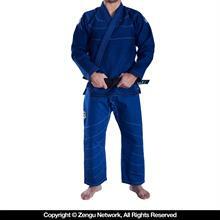 ONE BJJ GI or GEAR - DAILY DEAL! New deals every night at 11:00PM Eastern. Now serving the US, Canada, The UK, Australia, Brazil, Germany, Ireland, Mexico, New Zealand, Philippines and Singapore. 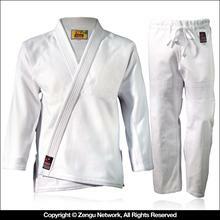 Customers enjoy Flat Rate Shipping Worldwide. Giveaway items for Facebook Fans, and lively community discussions on each day's deal. 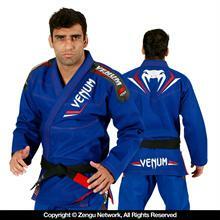 The best place to buy Jiu Jitsu gear.